Driver Trophy – Sunday 28 th October at 11am GMT (don't forget the clocks change!) 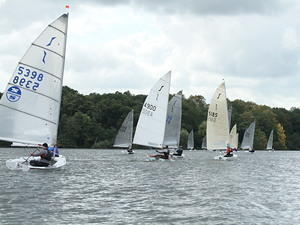 One race scheduled, with final Main Points to follow. 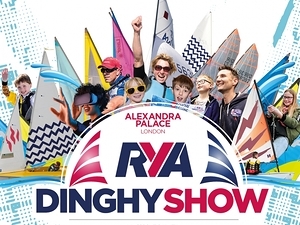 It will be a handicap race, with the top three placed boats from each class counting towards the Driver Trophy – the fleet with the best three results will win. 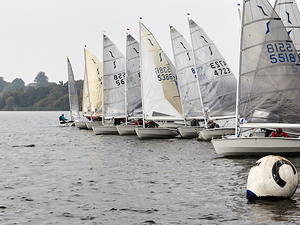 The Budworth Solo Open meeting will take place on Saturday 6th October, with the race briefing at 10:30 and the first race at 11:00. 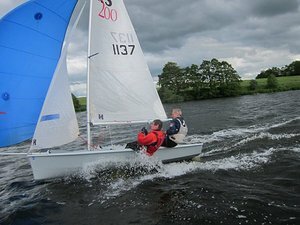 The Notice of Race and Entry form: Sailing Instructions: Entry is £10. Lunch, snacks and cakes will be available in the galley over the day and the bar will be open after racing. 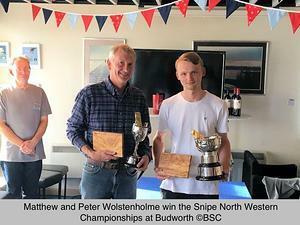 23 Boats took part in the Budworth Snipe Open meeting on the 15th and 16th September. 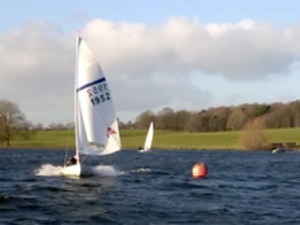 Seven travellers took on the local sailors including Malcolm and Iso Tipler all the way from the Orkney Islands. 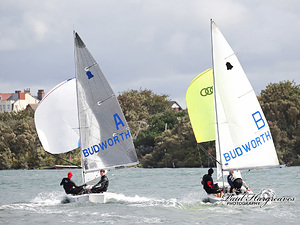 The first days racing got underway at 1.15 in very shifty and gusty conditions, as the day progressed the wind built from a force two to a three and swung more westerly which settled down the conditions slightly.